Welcome, Bee Culture readers and fans of TJ Carr’s proposal for a standard top bar hive for beekeepers! Here are the detailed plans by for a standardized and gorgeous TBH by longtime Albuquerque beekeeper and retired engineer, TJ Carr, and John Bradford. 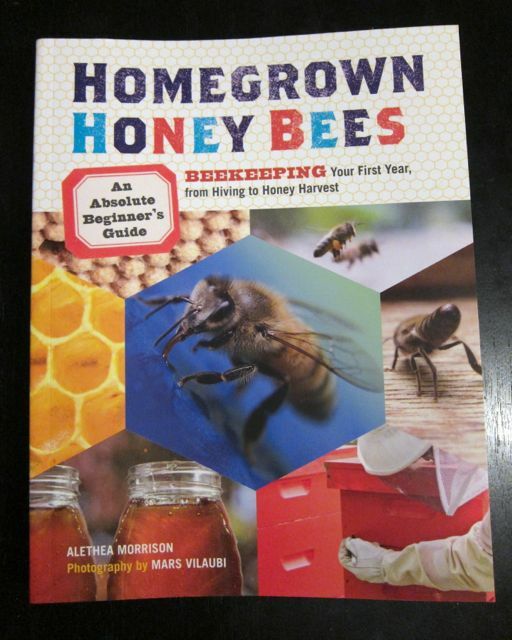 This is the book I wish existed when I started beekeeping in 2008. Loaded with photos and step-by-step instructions, it’s one of the few books that will help you survive your first year, especially if you don’t have a mentor. Photos, photos, photos! Everything from eggs and larvae to wax festooning to varroa mites to Nasonov fanning gets a gorgeous photo. See examples at the end of this post. 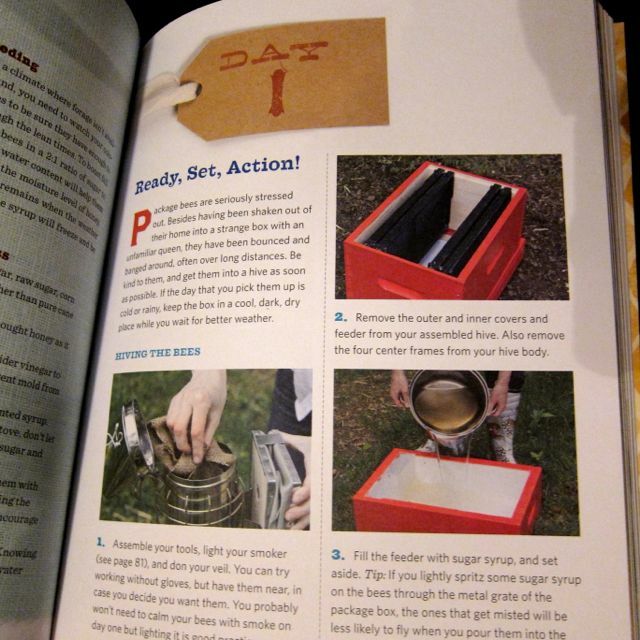 Step-by-step instructions are included for a variety of beginner tasks like installing a package, lighting a smoker, and conducting your first hive check. 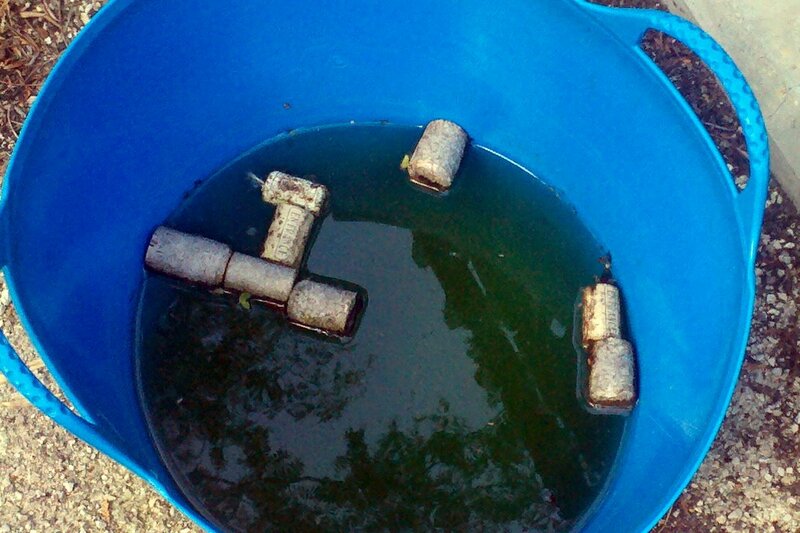 Seasoned beekeepers often forget how scary these first steps can be. A personal storyline. 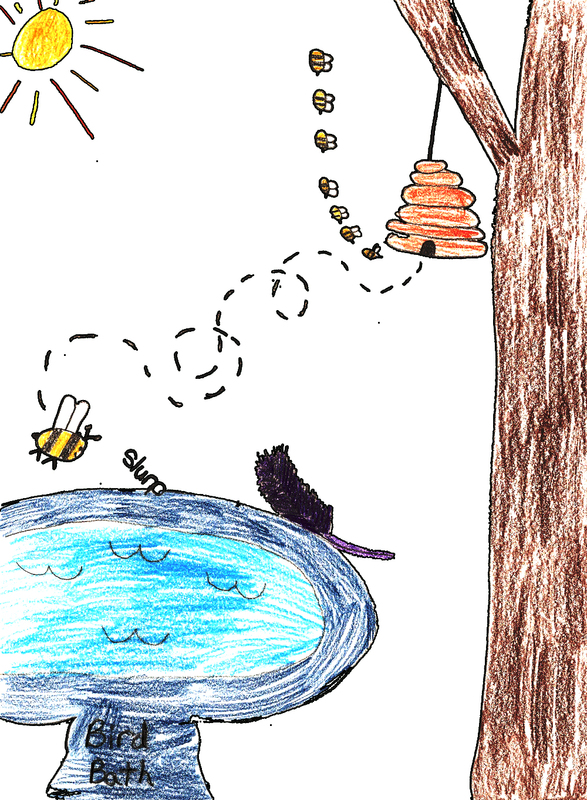 This book follows the author’s experience keeping backyard bees with her family. The good the bad and the ugly details are all included, making for a very forgiving and human narrative. Interviews with local beeks. 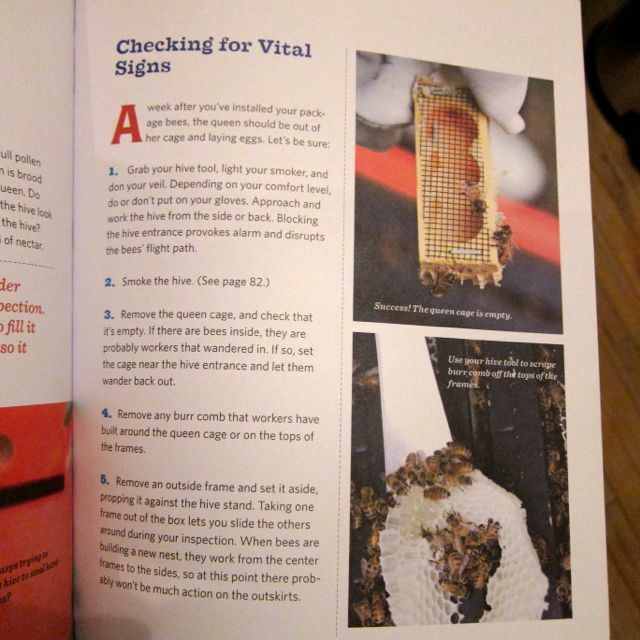 Backyard beekeepers from San Francisco to Austin to Chicago are highlighted throughout the book. (I’m on page 47. Yay.) The sheer variety of beekeepers presented makes a new beek feel comfortable developing their own unique approach. A natural approach. Most books I used in my first year were very chemical-centric and solely devoted to Langstroth hives. This book primarily covers Langstroth hives but also discusses top bar hives and pays more than just lip-service to a chemical-free approach. Once you have a full year of beekeeping under your belt, you’ll want to move on to more substantial reference books like The Beekeeper’s Handbook or The Practical Beekeeper. If you’re like me, you’ve got a drawer full of wine corks imbued with optimistic ideas about cork bathmats or cork trivets and yet they continue to lead an empty existence. Wine cork drinking bucket for bees at the Lurie Garden, Chicago. 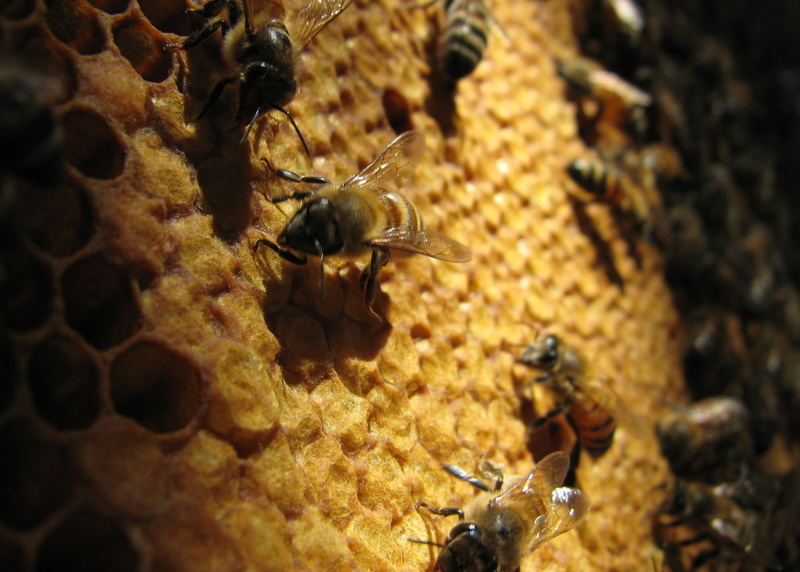 With over 400 teachers, students, attorneys, engineers, scientists, accountants, fighter pilots and more, the Albuquerque beekeeping scene is endlessly varied. And one of my greatest pleasures is to volunteer as co-chair with Jessie Brown to organize our collective efforts. Hands down, the highlight of our annual event series is our Spring Field Day. Lucky us, today was another beautiful and bee-filled day in the Rio Grande Valley. View a slideshow of the full photo set. 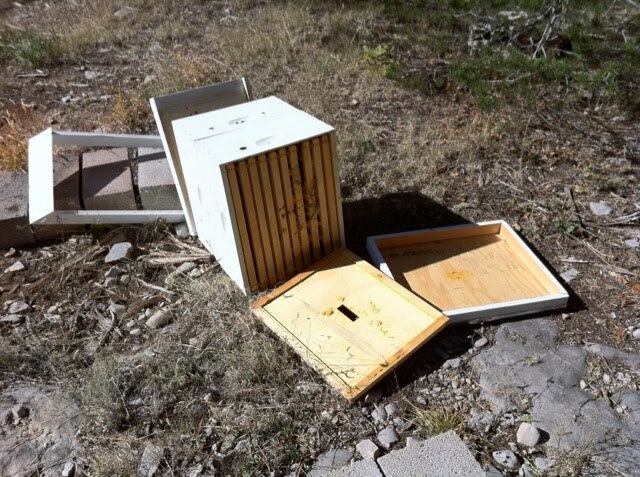 Learn more about beekeeping in Albuquerque. The world is filled with postures of certainty, like a well-honed consumer behavior study or the latest microeconomic manifesto. And that, my friends, is why I keep bees. When the burgeoning hive that towers like a honey-filled monster in my backyard disappears without a trace while I’m in Sweden. When the walkaway split that I created like a reckless cowgirl manages to A) raise a queen; B) mate the queen; C) return the queen before her sisters revolt; and D) grow a new generation in time for winter. When the perfect hive succumbs like a midnight victim to varroa. When the underdog colony I presumed dead in March turns out to be jammed full of bees and blasting into summer. I keep bees for the magic of utterly unexpected moments filled with challenge and hope; disappointment and glittering joy. I keep bees for all that I could never hope to control. In other words, here’s what goes down at beekeeping meetings throughout the year for Albuquerque beeks. 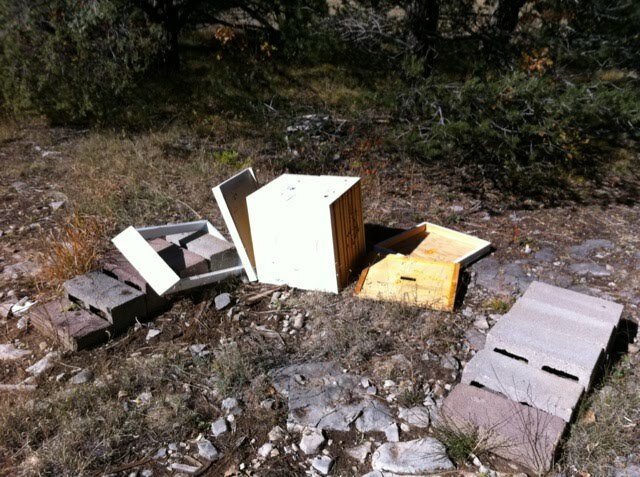 It was a rough week for these East Mountain honeybees. Located in bear country, their stores of sweet honey turned out to be irresistible Wednesday night. Photos sent by TJ Carr.